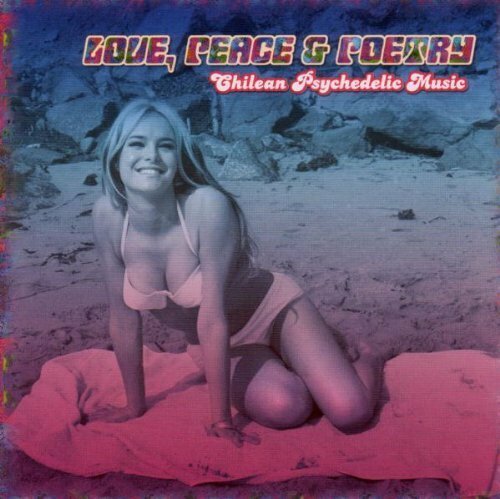 Love, Peace & Poetry: Chilean Psychedelic Music by Love Peace & Poetry-Chilean Psychedelic Music (2008-05-27) by at Silent Rider Music. MPN: US. Hurry! Limited time offer. Offer valid only while supplies last.